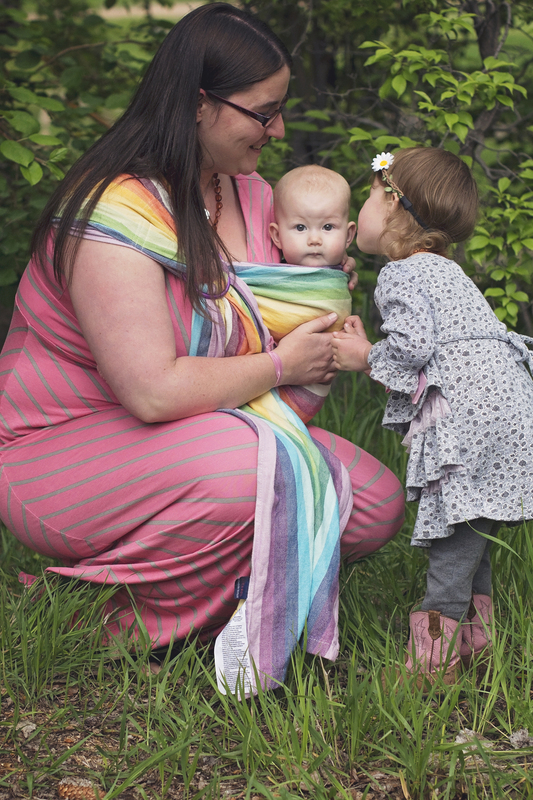 Babywearing, Cloth Diapers and lots of Love! What is better then a cute baby, a ring sling, and a mama loving her littles all together (with pictures to capture it all)? Nothing, nothing is better! 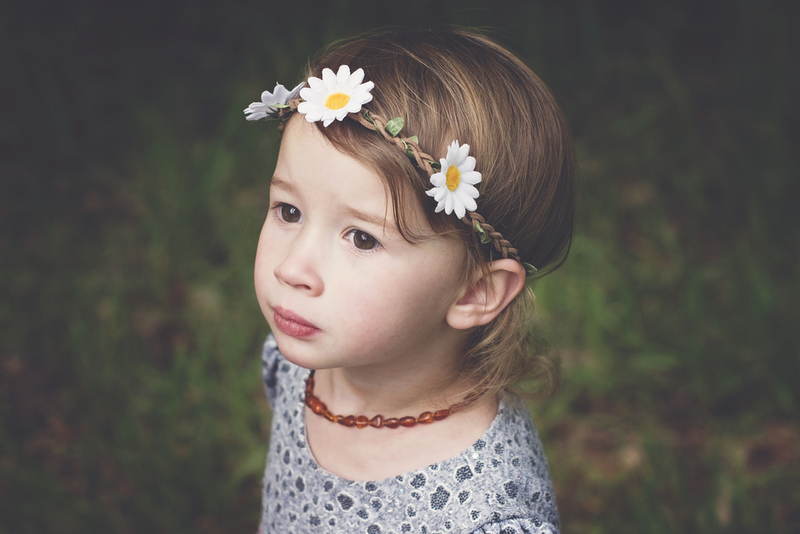 As the baby wearing enthusiast that I am, I can not express how much I am in LOVE with this whole session. (Yes I did go out and purchase a new ring sling after this session because I only own buckle carriers) . 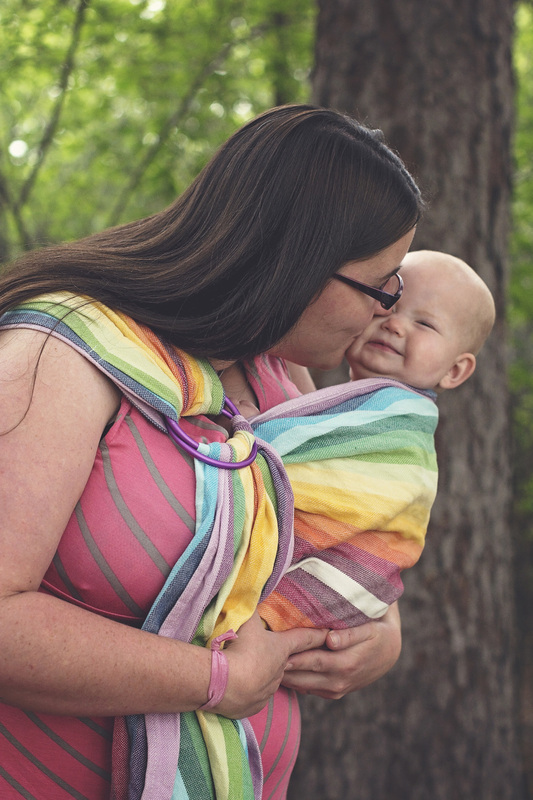 These heart warming pictures show the beautiful connection between mother and daughter through baby wearing and just MELT my heart! A close connection during the early years with our children is so important! Not only is it nice to snuggle baby, but after being carried in the womb for 9 (10 months realistically) baby is brought into the world and really loves and wants to be close to mom as much as possible ( I mean us moms are awesome why wouldn't they want to be carried and loved on by us all the time). It's comforting, for both mom and baby. This may be my favorite session because the two things I love most (besides my own family) is photography and baby wearing. Kiri is such a sweet, loving mom to her two beautiful daughters! Seeing her close connection with them really warm my heart. Those two girls ADORE their mommy. Keep being awesome Kiri! It was such a pleasure to meet you and your girls and capture these beautiful moments for you to have forever! As I sit here tonight writing out this blog post, my youngest daughter (8 months) is strapped to my chest in her baby carrier. Leaving her sleeping happily and comfortable and leaving me with two hands to do my work! One of favorite reasons of baby wearing. I can't imagine life with out any sort of baby carrier! 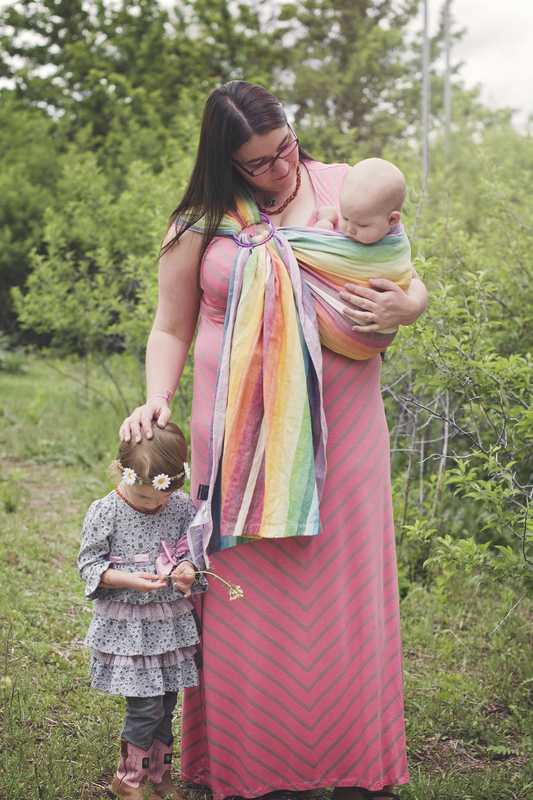 So love on your littles and wear all the babies (because sadly babies don't want to be carried forever)!